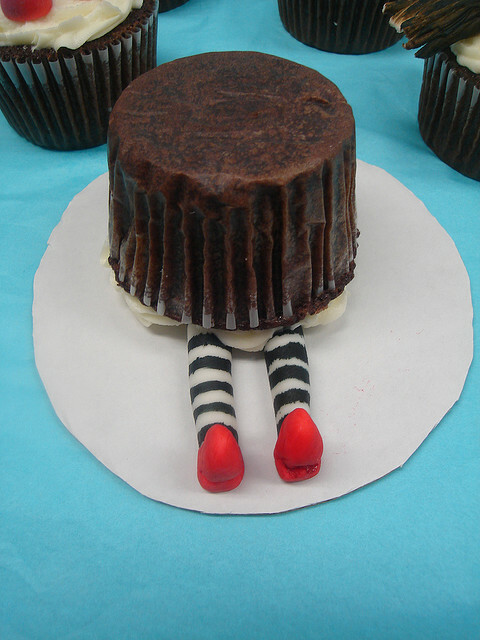 A Wicked Witch has never looked so delicious. There are lots of TARDIS cakes on the internet but this one is the best (I resisted the takes-the-cake-pun, you’re welcome). And yes, that is an INTERIOR shot. Just wow. See more. Found these ages ago on the net and thought I’d repost them here. Images found here and here. 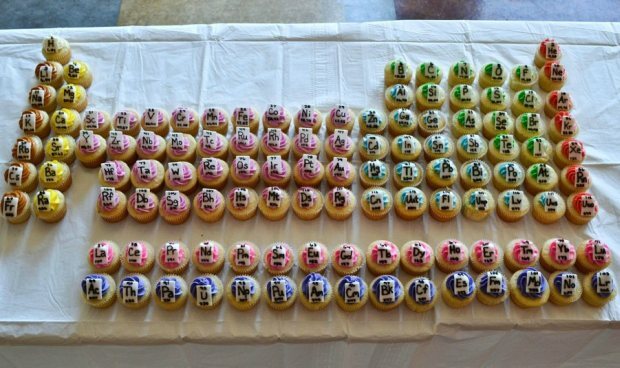 If you like cupcakes and science, well here’s a great idea for your next party. 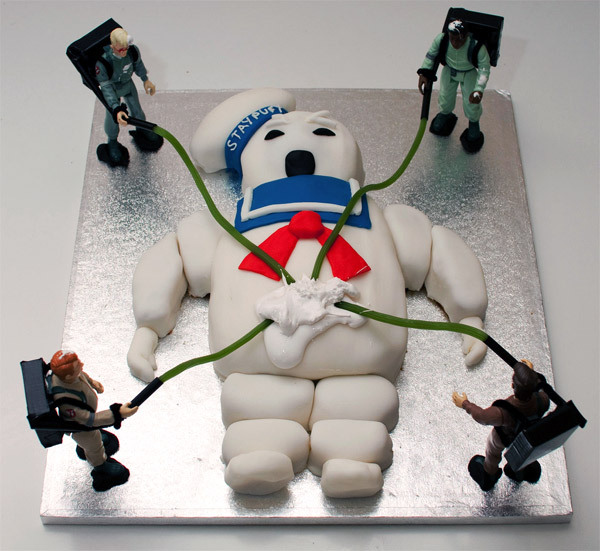 The Ghostbusters Stay Puft Marshmallow Man looked delicious just as he was, towering above New York City. But a very lucky fan was able to actually sink their teeth into this birthday cake goodness.